Automation is driving the world nowadays because it is making the life of people convenient, fast and easy. 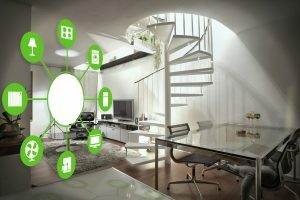 All those who believe that home automation is all about controlling various appliances from one main location or remotely accessing the appliances and lights might be living in old times because home automation is much more than this. It is the change which enhances the everyday life experiences of people and makes use of technology for a greater level of safety and security of their homes. With the help of home automation, you can do many things with just a single tap. Whether it is temperature adjustment, lighting control, energy conservation, remotely accessing the appliances or advanced security, everything is possible with home automation. 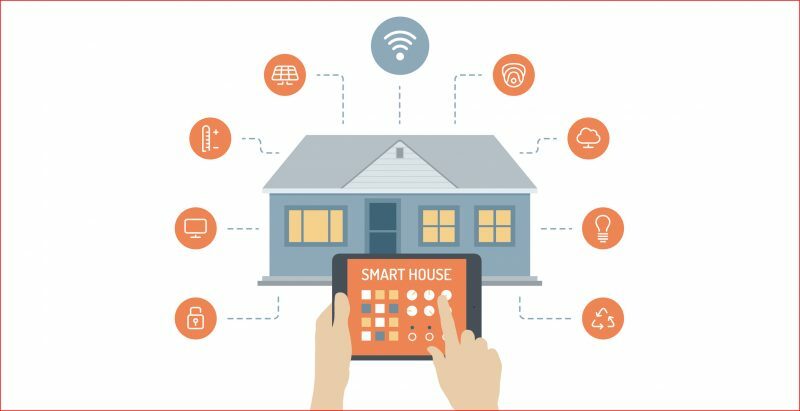 Here are some features of home automation which can convert your everyday life into a smart living. The seamless and automatic mechanism allows you to control and manage all the electrical appliances and lights in your home. With just a single tap on your smartphone, your appliances can be switched on or off. With the mood lighting facet, you can set different themes for different events – birthday parties, movie nights or romantic dinner. Your favorite music will automatically play when you will be enjoying with your friends and family. Through remote access, you can control the temperature and lights of your house even before reaching there. While you are on a holiday, switch on or off the lights of your home at the specific time so that the home looks occupied. With the entertainment and media units in control, you can carry out anything from organizing the media libraries to automating the home theatre system. You can also record your favorite media from any remote location. With home automation, you will get the latest security and safety systems which feature intruder alert, fire alert, gas/water leakage alert and elevates the security and safety levels of your home. With automated security cameras, door locks, entrance management systems, and sensors, your house remains protected from all odds.